Add Michael Rapaport to the chorus of voices ribbing Kanye West over his support of President Donald Trump. “I don’t care if you’re a Republican or a Democrat. Honestly, I don’t know the really know the true difference between a Republican or a Democrat,” Rapaport began. Rapaport went on to rip West on other fronts. 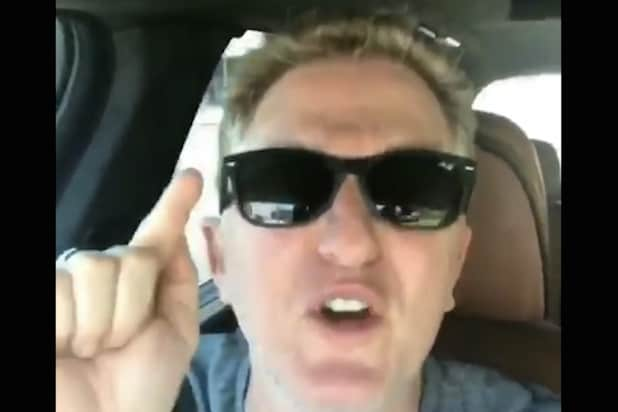 Rapaport continued his vent against West by addressing what he felt was another egregious stance of the rapper’s — his championing of skinny jeans. The “Atypical” star wrapped up the video with a dire warning for West. Watch Rapaport take on West in the video below. 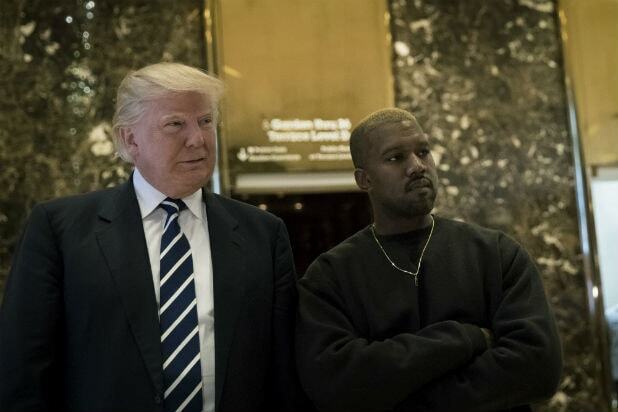 Cuckoo’s Nest Kanye thinks he’s kicking knowledge?